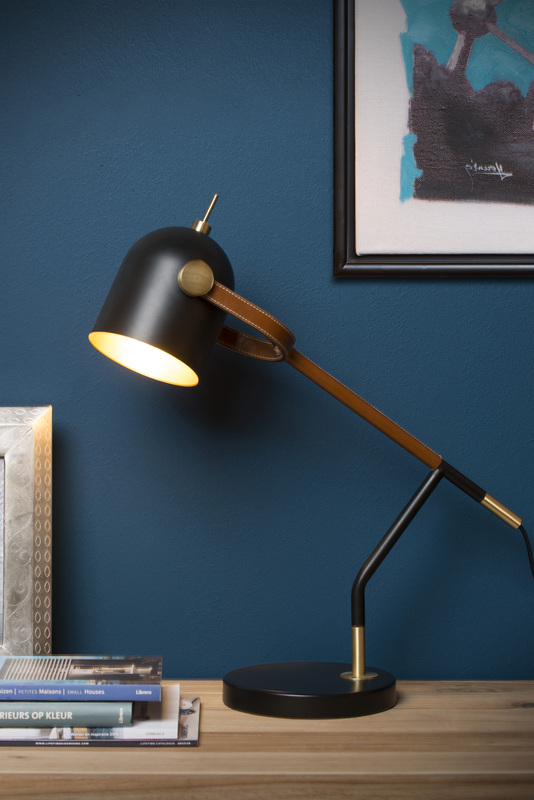 Who says that a desk lamp should be all about business? 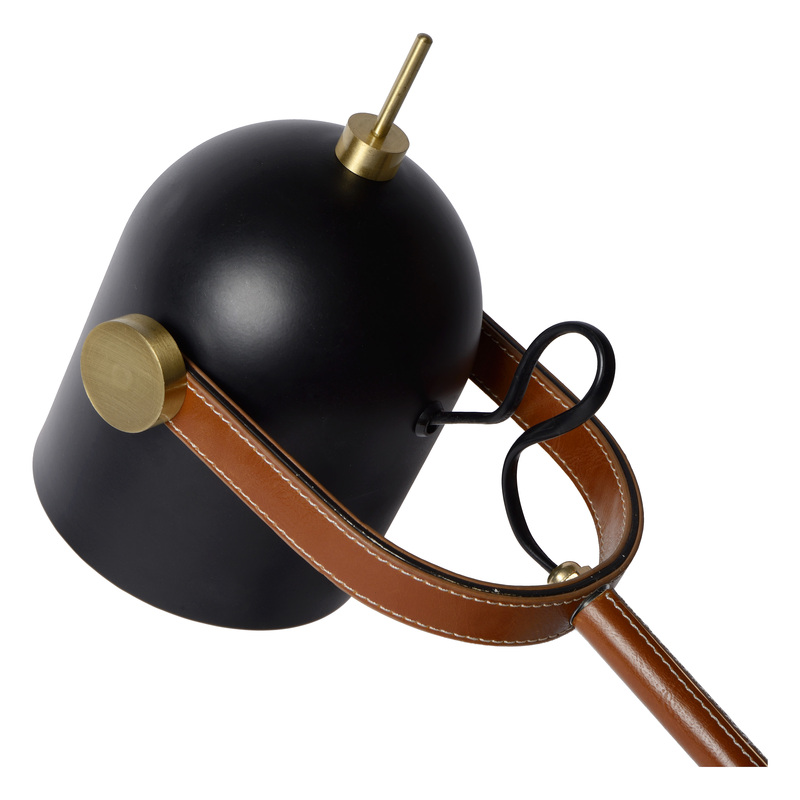 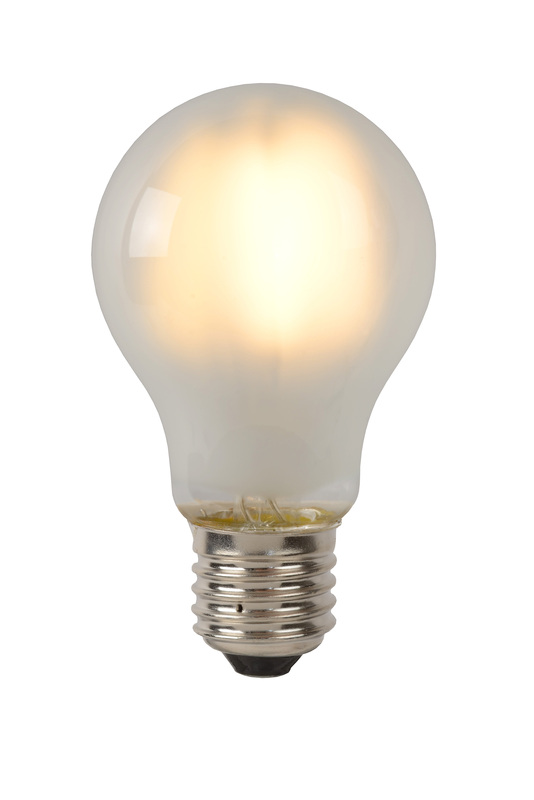 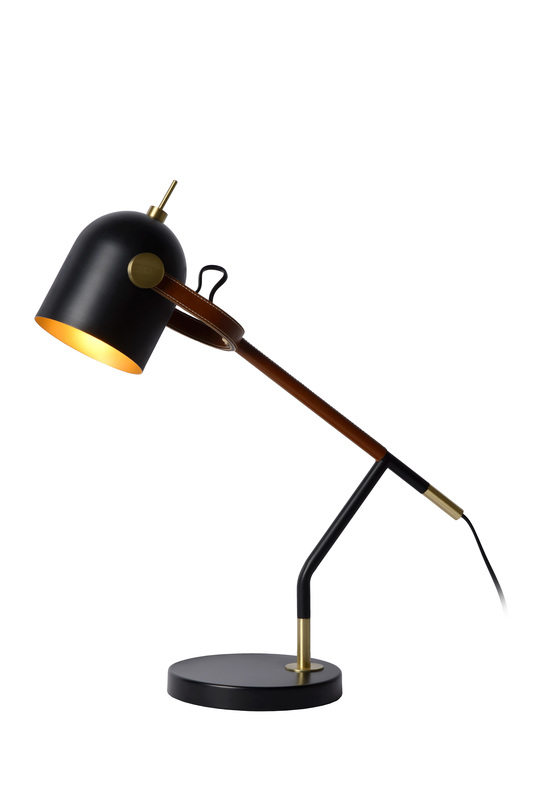 Waylon combines luxurious materials, timeless class and a retro side with functional lighting. With its diameter of 12 centimetres, Waylon creates a clear view of your tasks. 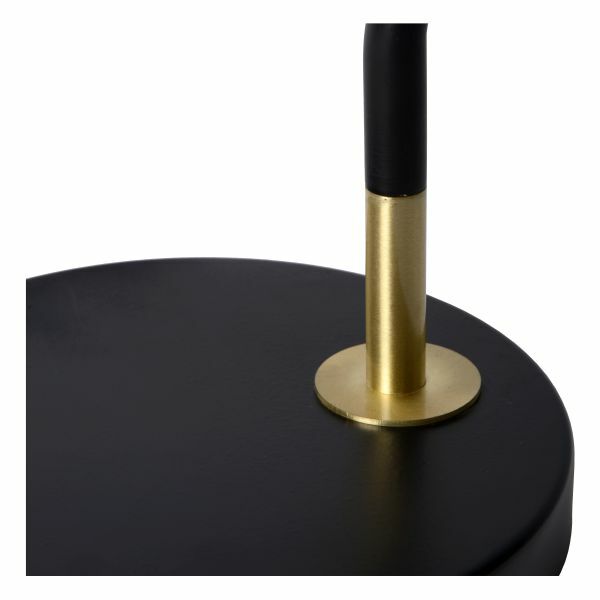 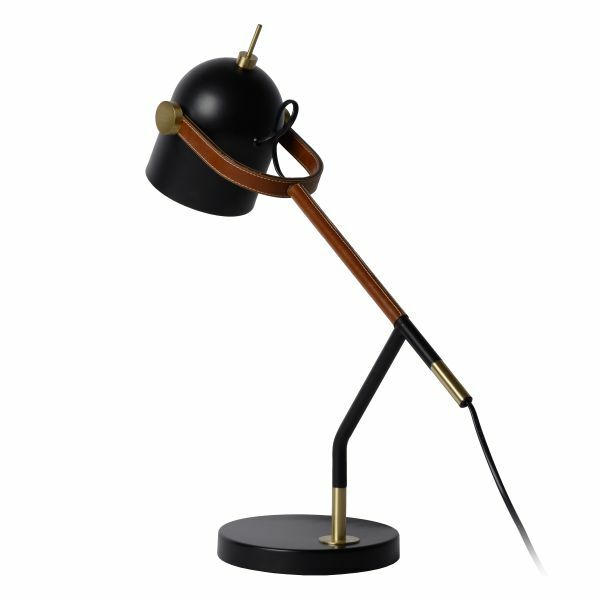 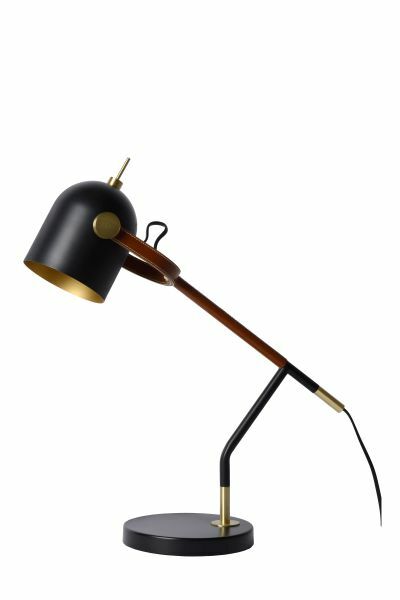 Moreover, it is more than just a functional aid for your paperwork or other tasks, the desk lamp is a statement. 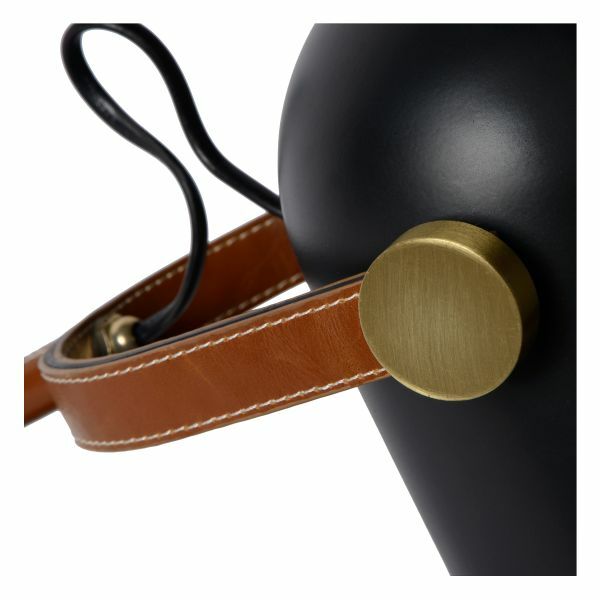 Waylon lifts your interior to a higher level thanks to details, such as the leather finish and the colour shades in the metal. 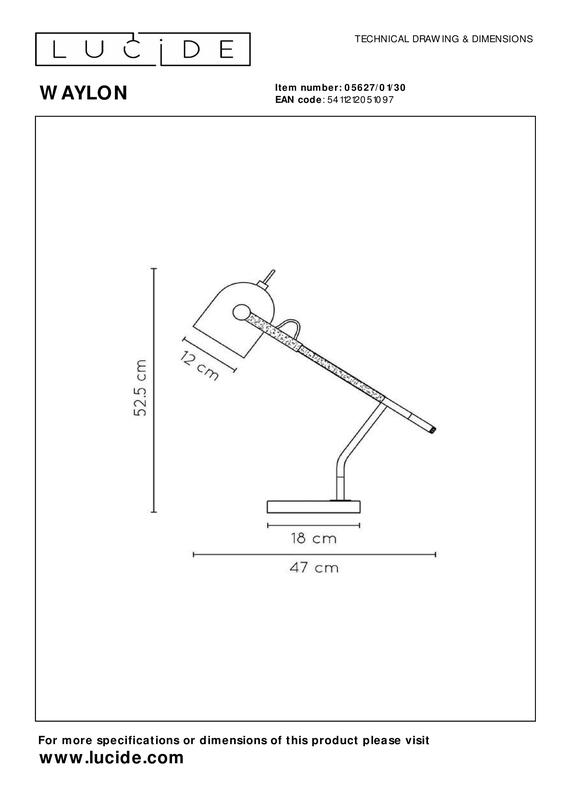 Of course, the desk lamp is tiltable for optimum ease of use.